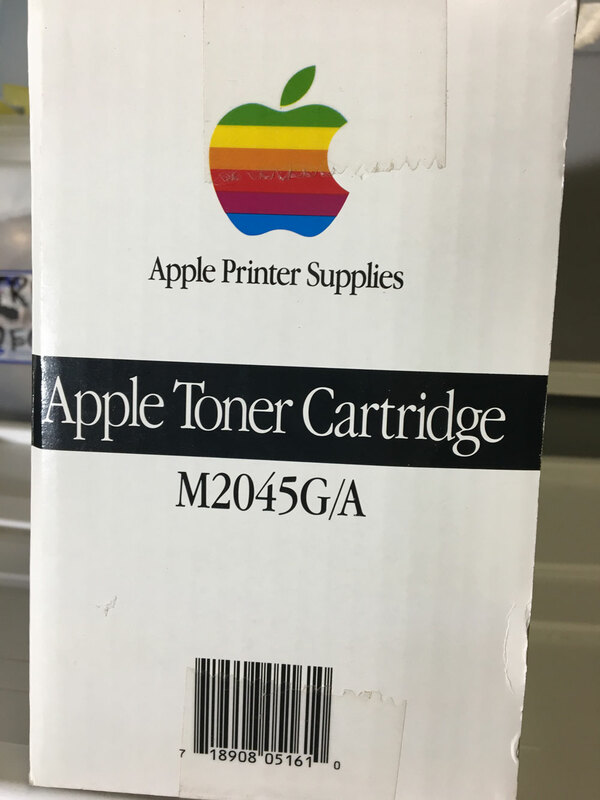 Found this unopened toner in storage. 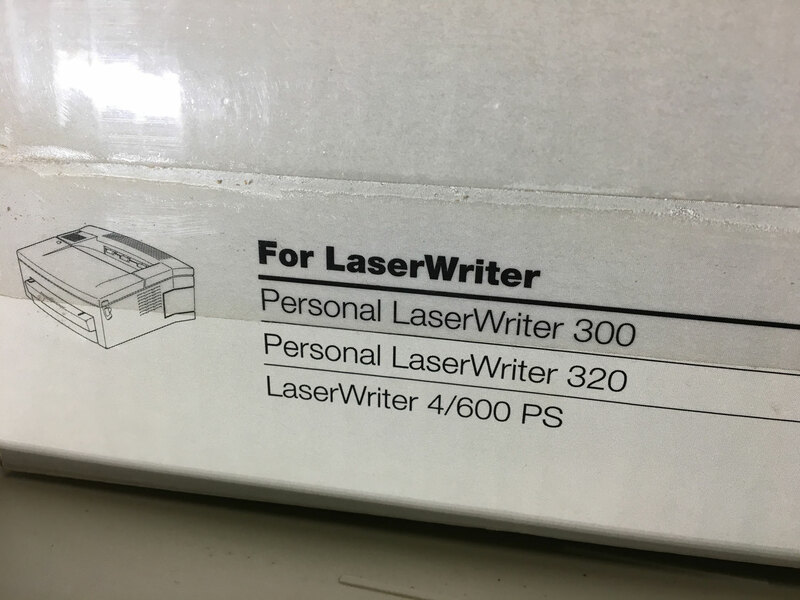 No longer have my Personal LaserWriter printer. 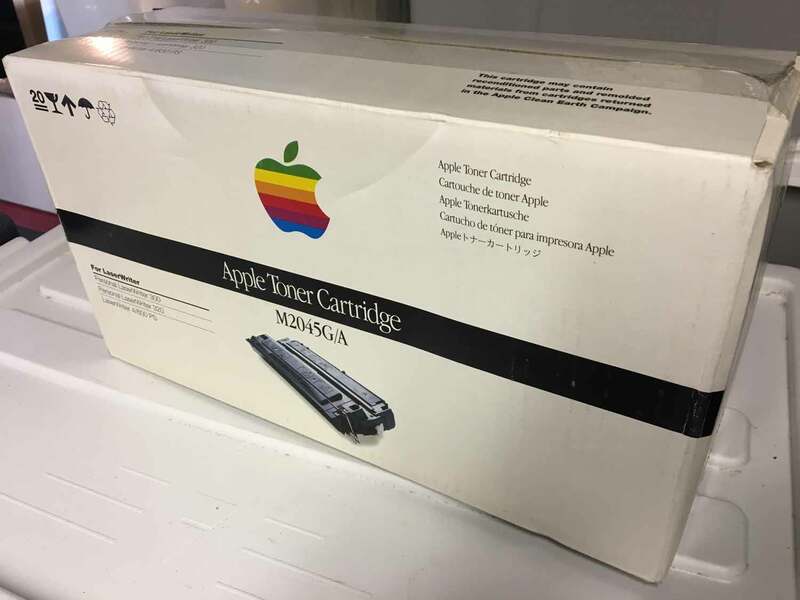 Will take $15 if you want to pick this up (in St. Catharines). Local pick-up. No shipping.